Looking for a way to use up all those fresh ripe cherries? Look no further! This is just the recipe for you! 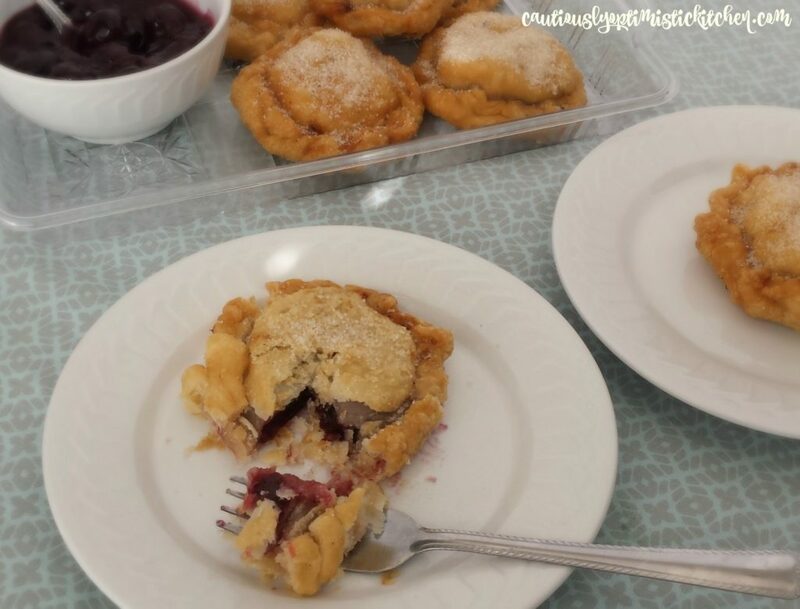 You will love these Fried Cherry Hand Pies!